Between 9 and 13 July, 2017, ESA Plating, together with its Russian partner, KR Grupp, took part in the international engineering trade fair INNOPROM 2017, which this year focused on smart production and global access. 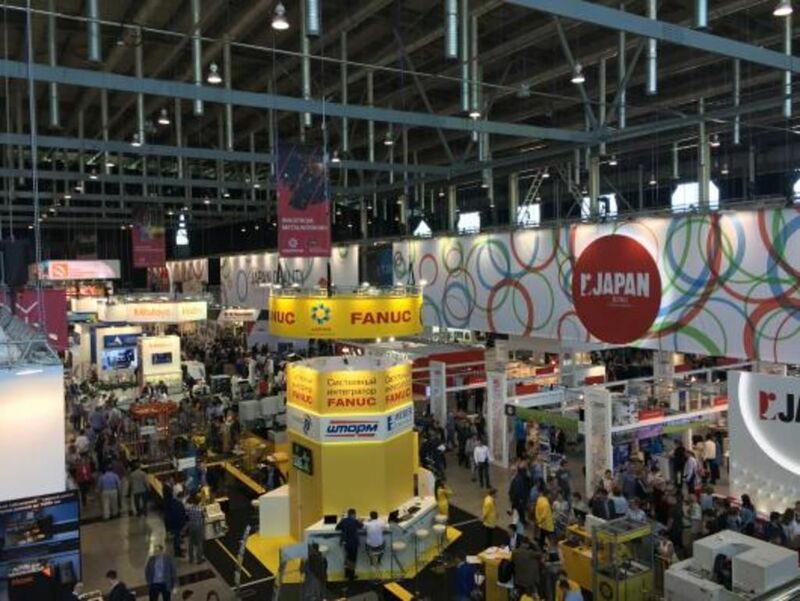 600 companies from 20 countries exhibited in 50 thousand square meters, and 95 countries took part in the fair through their trade delegations. 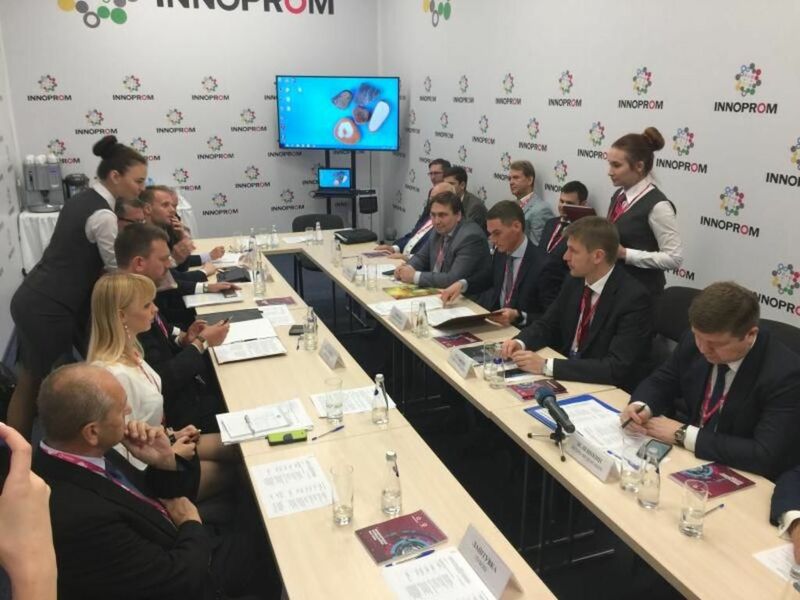 The fair also included the 11th session of the Joint Working Group of the Ministry of Industry and Trade of the Czech Republic and the government of the Sverdlovsk Region with the participation of several representatives of Czech-Russian and Czech companies that operate in said region. The session was also attended by Zdeněk Marek, Director of ESA Plating s.r.o. During the fair, the stand of ESA Plating and KR Grupp was also visited by a delegation of the Ministry of Industry led by Minister Jiří Havlíček.